Network-radios.com and Boxchip created this amazing campaign! 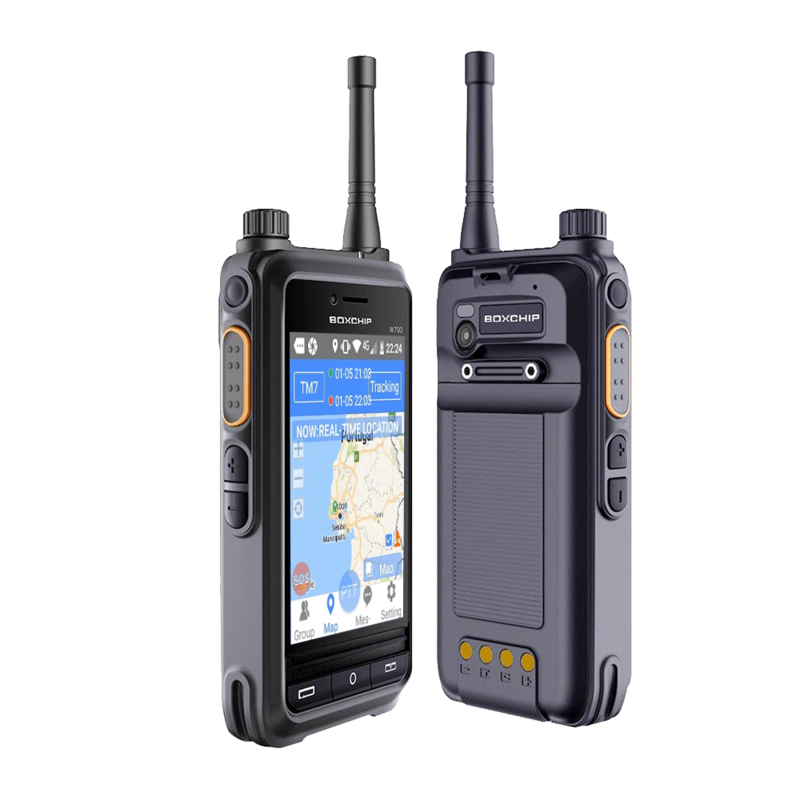 The S700A is a hybrid android radio that allows 100% coverage: via 3G/4G/LTE/WiFi/VHF or UHF FM analog and DMR Tier II. You will always be connected. And it can be yours, for free! 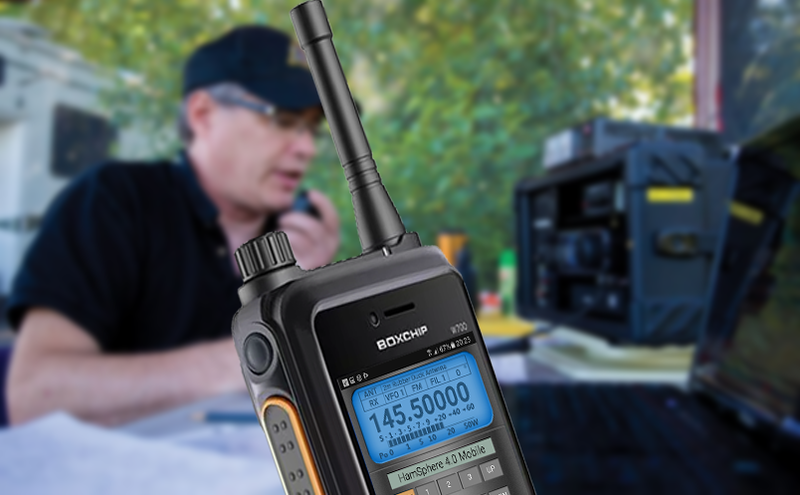 This is your great chance to win a Boxchip S700A. 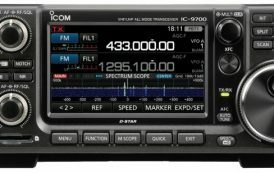 The winner can decide for a VHF or UHF version of the radio. You don’t have to buy anything. 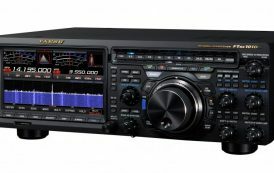 All you have to do is to subscribe the network-radios.com newsletter and you get a free entry to the sweepstake that will occur on the 31/10/2018. Until then, at least, you must keep your subscription to the newsletter active to be eligible to win.